If you’ve had recent or ongoing chest pain, dizziness, shortness of breath, or a fluttering feeling in your chest, an experienced cardiologist in Middletown, RI can diagnose your symptoms and recommend the right course of treatment. Southcoast Cardiovascular Testing Center provides the latest cardiac testing services, from EKG and stress tests to echocardiogram and holter monitor, to quickly assess heart conditions like irregular heartbeat (arrhythmia) and heart failure. 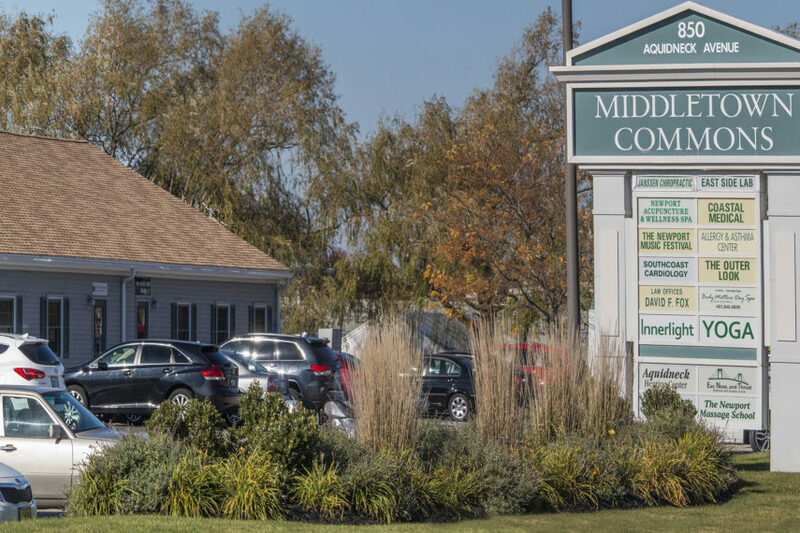 If you or a loved one needs a heart test, request an appointment with one of our experienced cardiologists in Middletown by calling 401-849-0844. You can find our cardiovascular testing center at 676 Aquidneck Avenue.